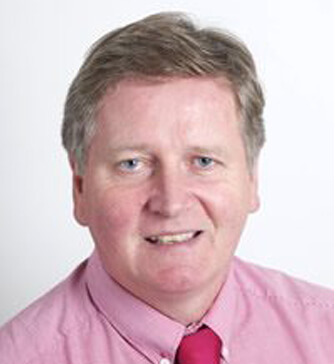 Dr Shane Roche, MB, BCH, BAO, FRCP qualified in Dublin in 1980. He moved to London in 1985 and trained at Charing Cross, Central Middlesex and St Mary’s Hospitals. He was appointed as a Consultant in 1992 at St Mary’s Hospital which is now part of Imperial College Healthcare NHS Trust. He works both at St Mary’s and the Hammersmith. He is the consultant in charge of a 20 bedded ward for older people at the Hammersmith Hospital. He also runs a Community Rehabilitation unit for older people. He has many clinical interests and is responsible for patients with very complex needs. He is very aware of the need to communicate quickly with GPs and other health care professionals as part of the patient pathway to successful treatment. Dr Roche lectures on many conditions including Parkinson’s disease, Dementia and Delirium, Hypertension, Heart failure and Stroke.